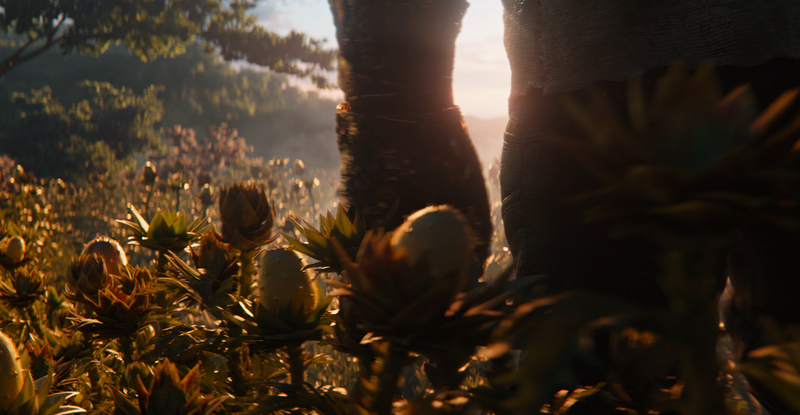 As you’ve probably already realised, we’re going to talk about some big Captain Marvel spoilers, so... last chance to toddle off. 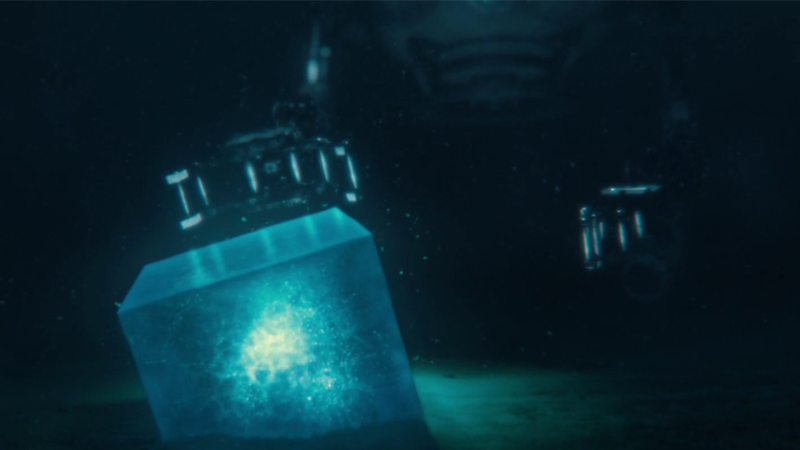 Yes, the mysterious energy Mar-Vell was researching on Earth as a means of providing lightspeed travel before her own people hunted her down, and the thing that gave Carol Danvers her incredible powers, is none other than the Tesseract – or, as we know it now, the containment structure for the Space Stone. 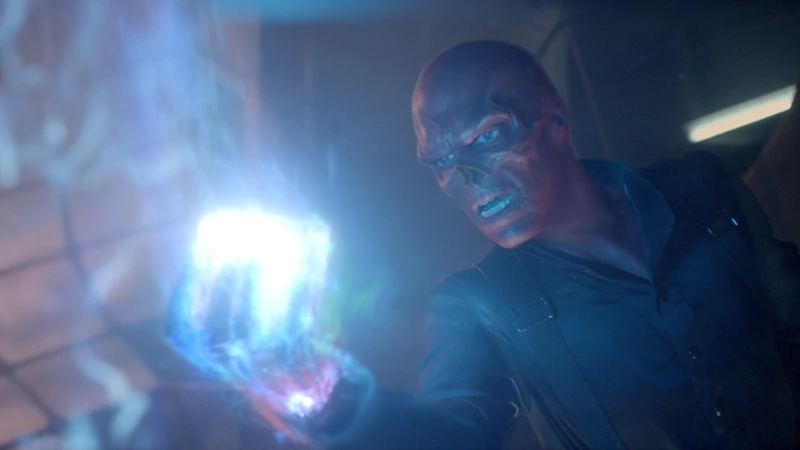 And, given that Captain Marvel fills in an intriguing gap in the timeframe of the Marvel movieverse, it suddenly fleshes out the item’s path across almost an entire decade of movie appearances. 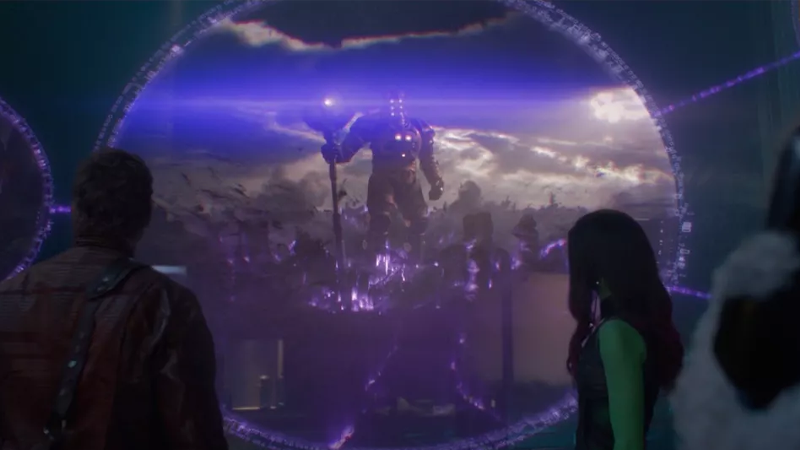 So, if you were wondering, here’s everything we know about the journey of the Tesseract, from ancient times, to the snap heard around the world in Avengers: Infinity War. 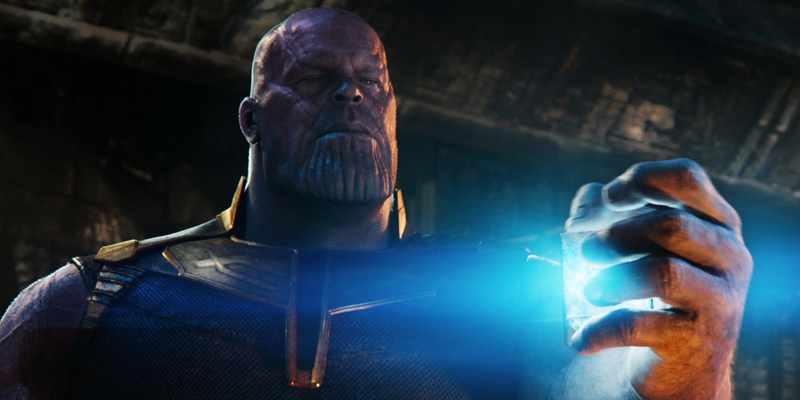 It’s hard to say just yet, given how little we know about Endgame, if the Space Stone has a future after it seemingly went inert after the snap. 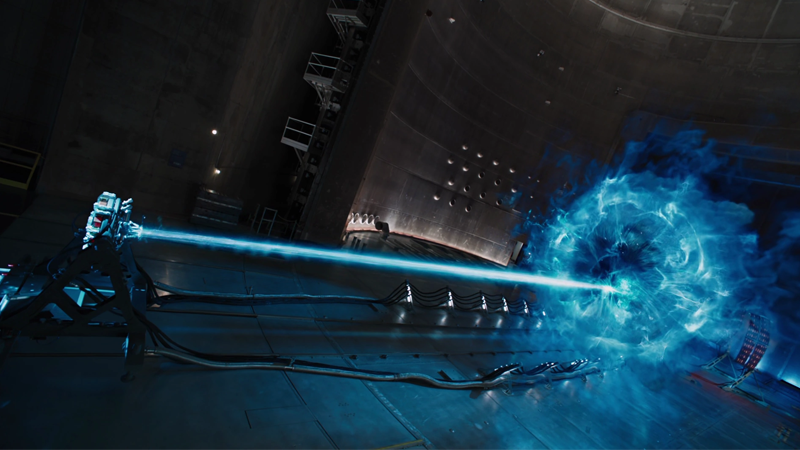 But at least we know a little more about its past thanks to Captain Marvel – we’ll just have to wait until April 27 to see if there’s more to tell of its long story.